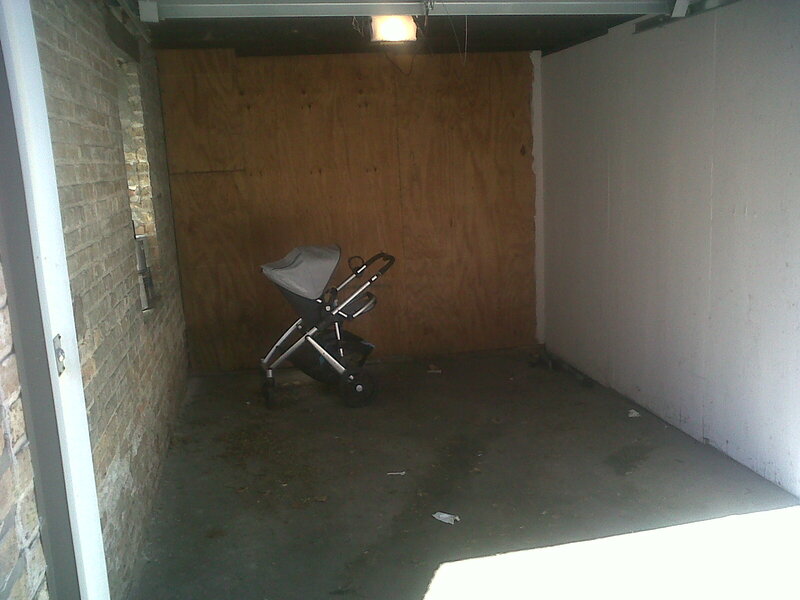 The Chicago Real Estate Local: Chicago Local: Garage parking in East Lakeview! Any major city dweller covets a garage. Our client was looking at East Lakeview condos with garage parking included. These sellers didn't have a car but found another use for their garage.